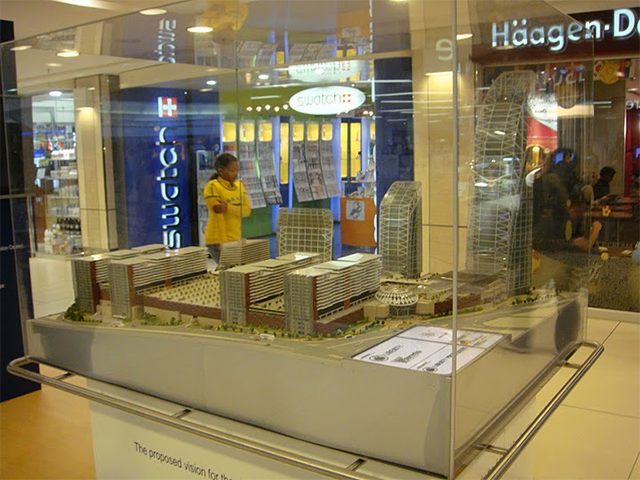 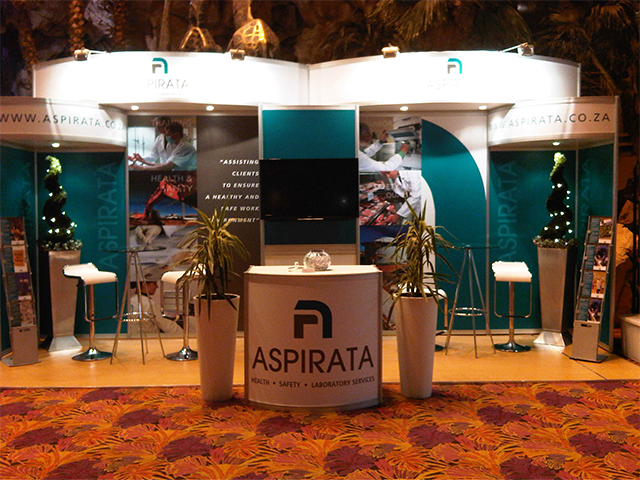 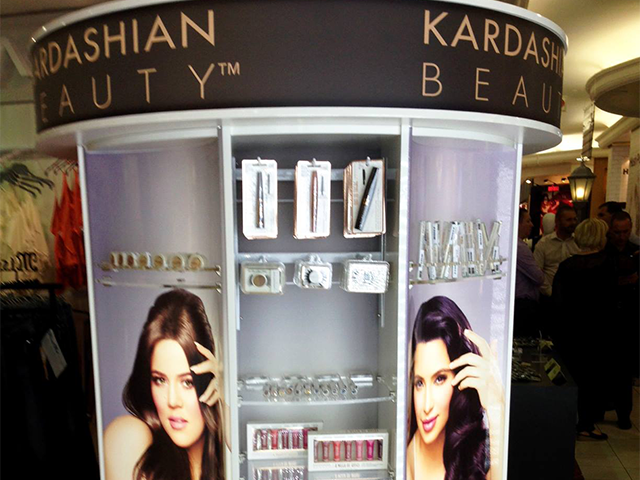 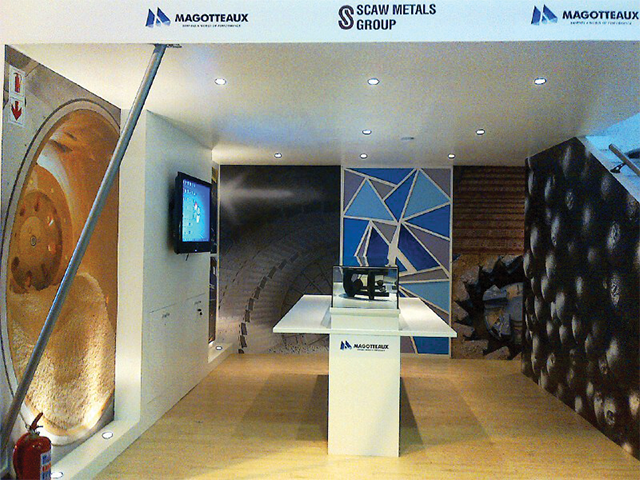 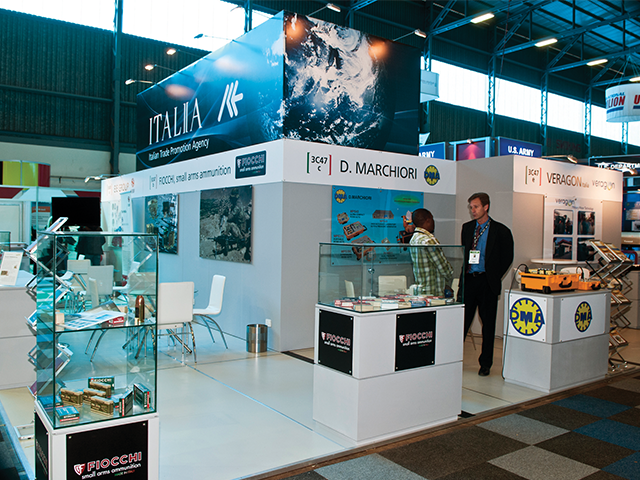 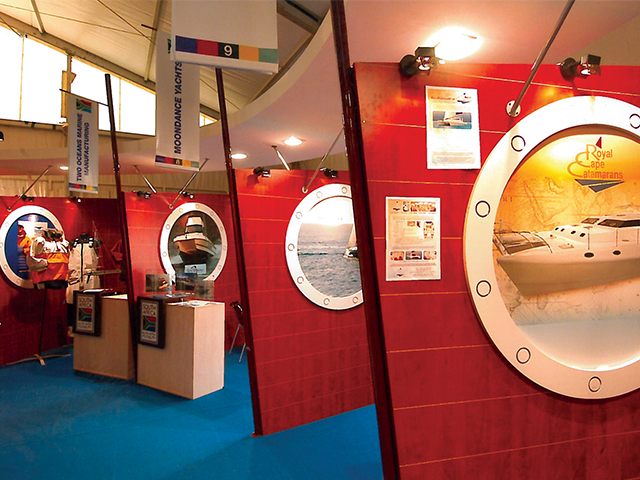 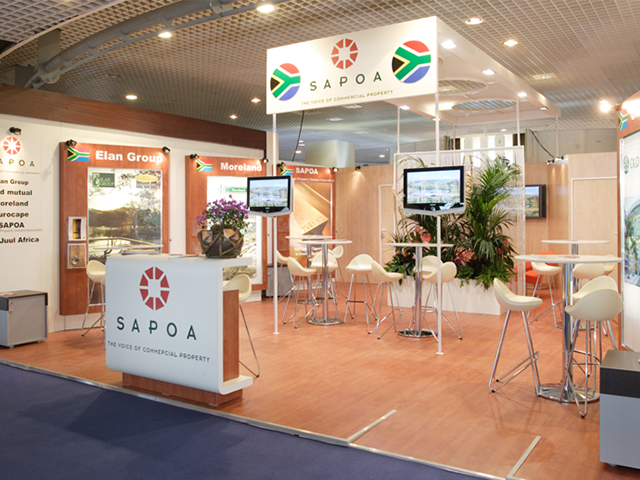 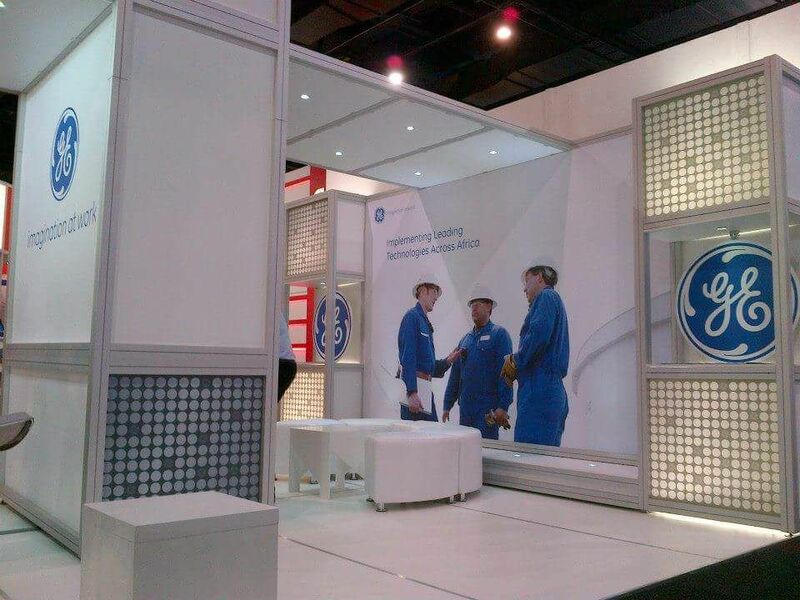 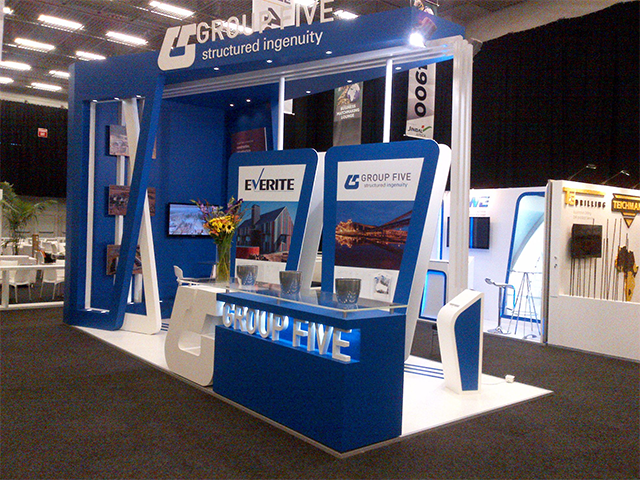 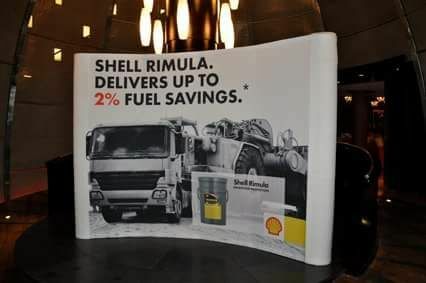 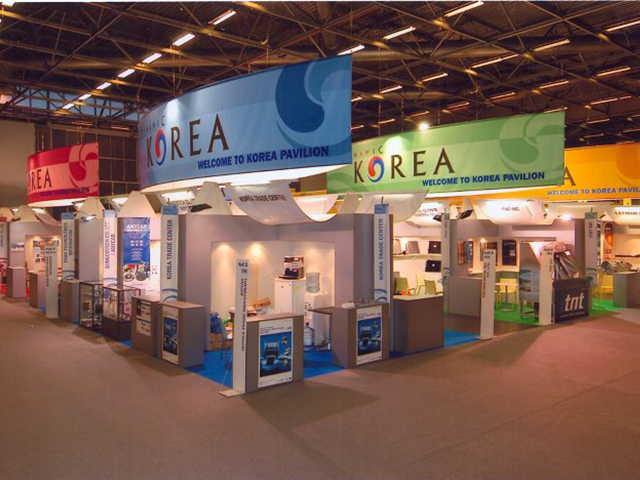 Whatever your budget, we guarantee your shell-scheme or custom-designed exhibition, will stop people in their tracks. 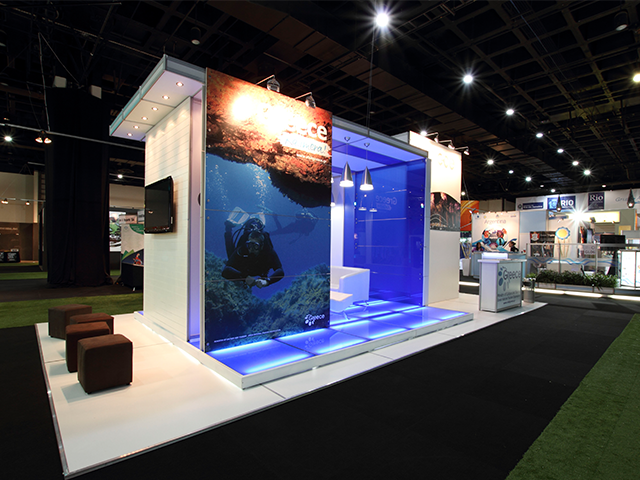 We collaborate with industry standards to ensure the design, creation, manufacturing and installation are of a world class standard. 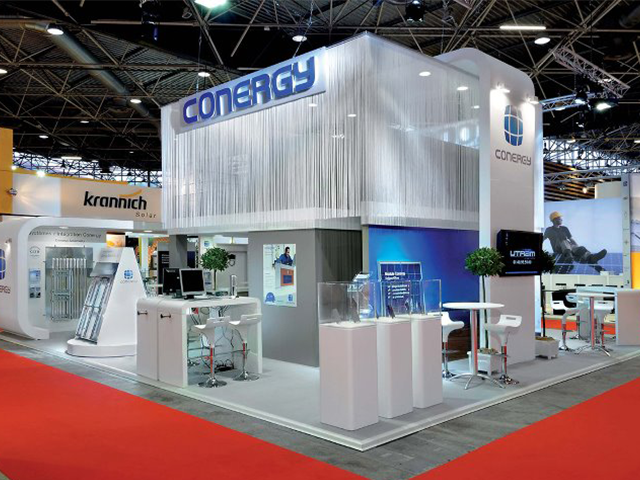 we offer a competitive cost base and make sure that safety standards and technical requirements are met. 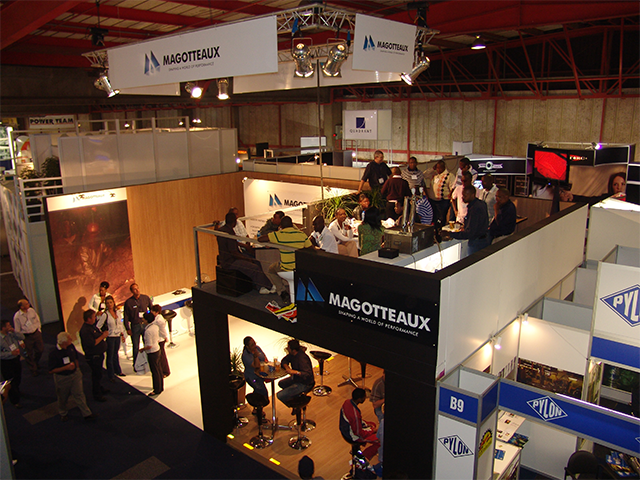 We collaborate with industry partners to ensure the design; creations, manufacturing and installation are of a world-class standard. 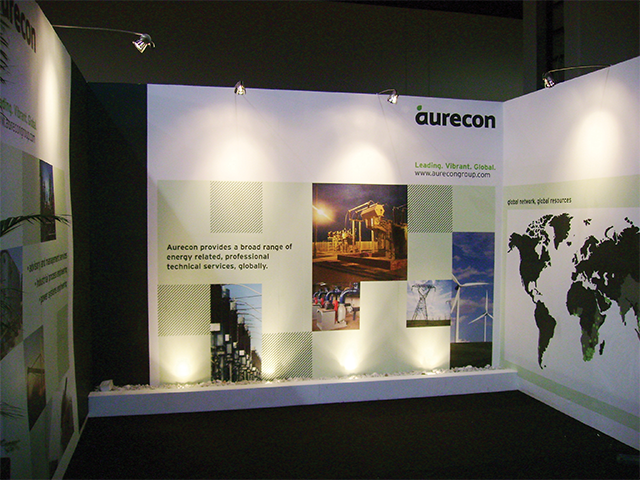 We offer a competitive cost base and make sure that safety standards and technical requirements are met.